This is extremely worrying as it may explain why many people can't find lost drones. Up until way point 5 healthy drones didn't log it at all. Which also means I am missing flight times and flight distance which I like to keep track off. Not sure if anyone noticed this but hopefully for anyone who can't find a lost drone then I recommend searching the whole flight area and not just what healthy drones say. You can view your entire flight log by uploading it to my log viewer here. Logs on the tablet will contain the information when connection was healthy. You can compare those logs on msingers tool too and figure out the differences. Let's not conclude without doing detailed investigations. You can also extract logs from aircraft, they will be complete in all respects. If you had no connection to the bird, then you lost connection.... ie, the stream that contains the data sent from the bird was no longer there. 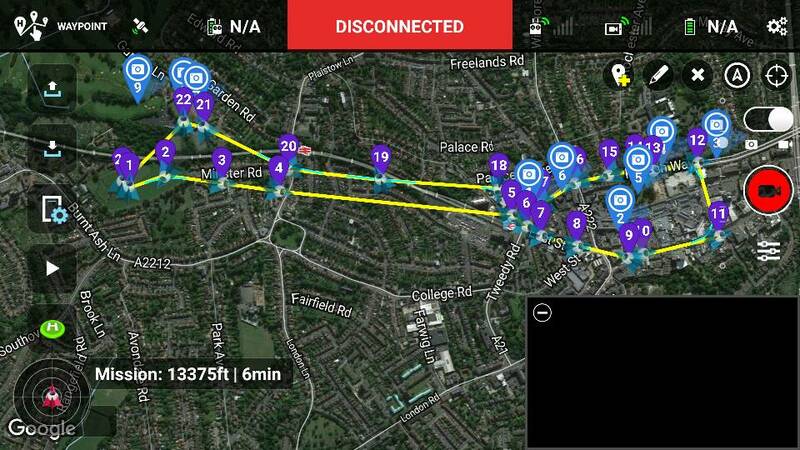 Without a data stream coming from the bird (eg, gps coords), there's nothing for any app to log... It's the equivalent of turning off your controller or phone mid flight. Nothing to do with Healthy Drones or Litchi, but probably not a good idea posting pictures showing you breaking CAA regulations......you never know who's looking! I'm sorry - I don't use healthy drones, but if you're using a data file from your app/mobile device and you fly out of range, then of course the flight data will be interrupted. How could it not be? 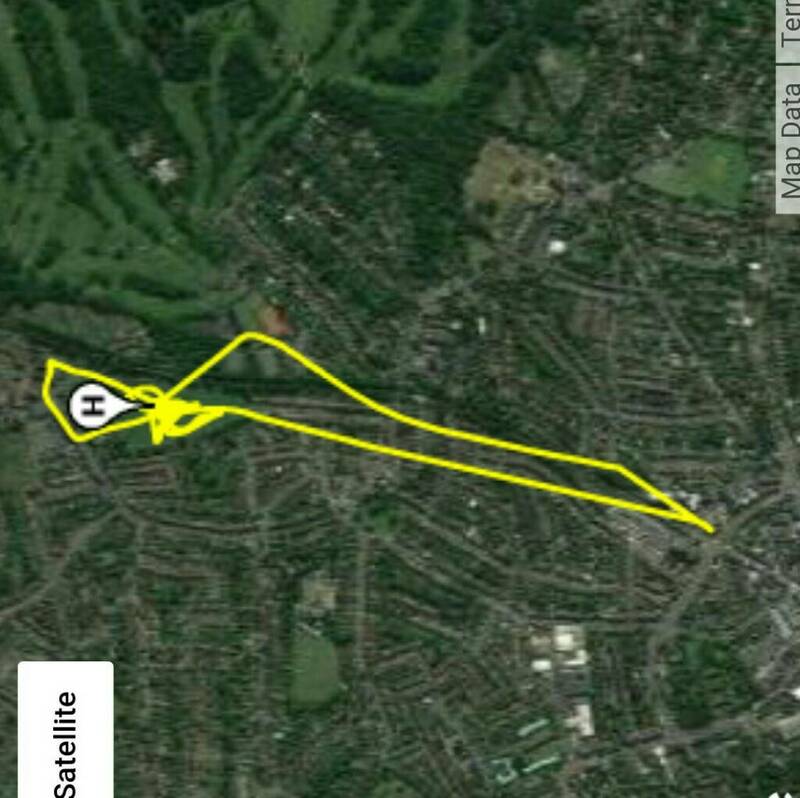 I was under the impression the GPS tracking file would be saved on SD card file then transferred to healthy drones. Back to basics mate. App logs when connection to craft. Drone logs when connection lost. Your ac only transmits to your controller, not to anything else. If you're worried about losing your drone, get separate GPS tracker like some people here have done. On the other hand, you could avoid flying over houses, busy roads, shops and so forth to try reduce interference and possibility of compass malfunction, fly away and thus actually causing harm to others. If you continue like this, no one's really going to be concerned about your drone as such.